Forbidden Nights burst on to the entertainment scene in 2014 with a huge buzz surrounding them, bringing a new age of entertainment. 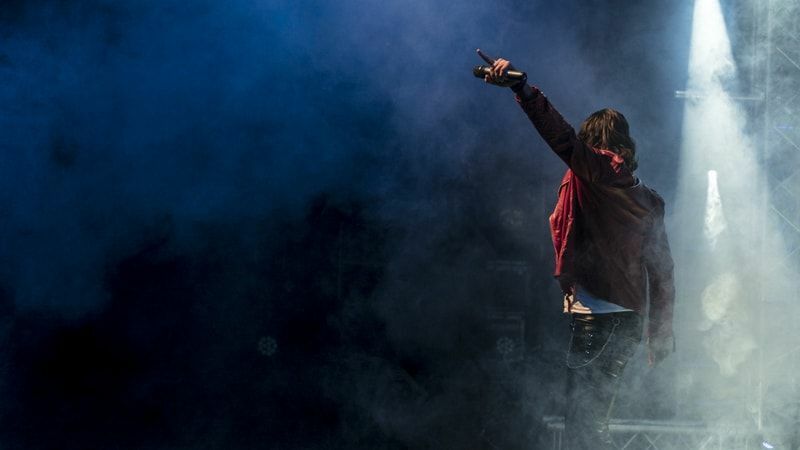 Forbidden Nights have teamed up with one of the best clubs in London to give you a whole night of entertainment and an after party every Saturday night – this really is the full package. Watch Forbidden Nights perform one of the shocking auditions of the series, with millions of views on YouTube and a feature on the US NBC channels Today Show. If you like our audition, you will LOVE our show! I'd highly recommend you to my friends as we had a good time. Thank you for the experience and well-done for the whole team who works on the Forbidden Nights experience. We all thoroughly enjoyed ourselves. We had an absolutely amazing time. The show was outstanding and of great quality, we all absolutely loved it. All the staff at the venue were so friendly. Would highly recommend to everyone, and our group is already looking for another excuse to come again. Thank you for an amazing time. From start to finish, everyone involved was so friendly, helpful and accommodating. Great show, fantastic guys and very nice too. I will recommend this to my friends. I LOVE Forbidden Nights! I have been there 3 times, and I come all the way from Norway to watch this amazing show! I will return in November to watch the show again! 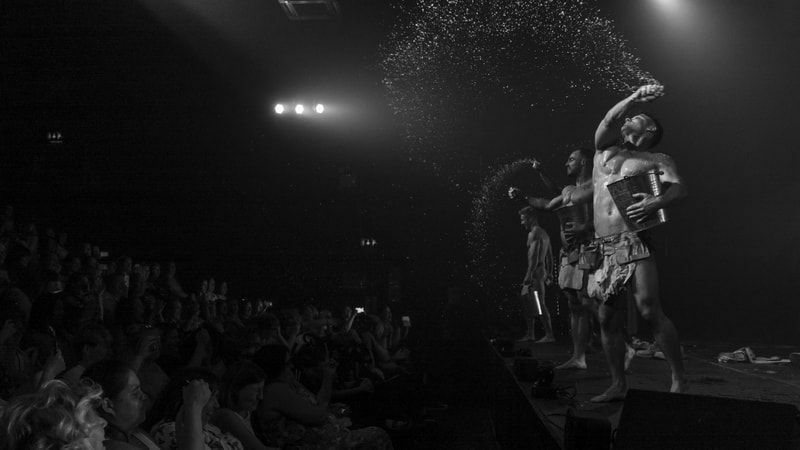 Just wanted to say we had an amazing time a lot more tasteful than other male revue shows, must say the guys are very talented and were extremely polite after the show. They didn't have an issue with having pictures taken as well as having a chat after there performance . Would 100% book again to come and see the show. We came for a Hen party and we really enjoyed the evening! The show was brilliant and the bride was really happy! We really had fun and we can't complain about nothing. I had a brilliant night watching the lads and keep looking at the pictures I got and will be coming back in March for mine and my friends birthday Thank you for a brilliant night and everyone else who was with me had a brilliant night too ?? 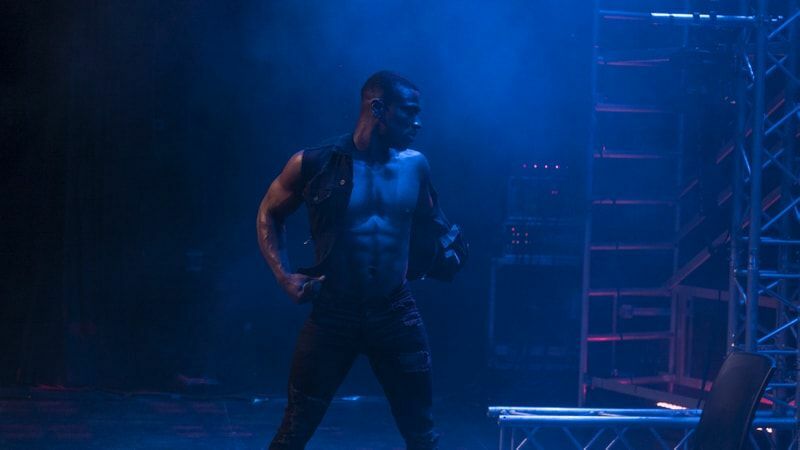 Fifty shades meets Magic Mike in this fantastic stage show! Something for everyone, whether you like comedy, thrills or something to get you a little 'wet' - Forbidden nights has it all! The guys push boundaries, while keeping the suspense for the whole duration of the show, leaving the audience captivated with anticipation! Cannot wait to go again! !